We’re constantly striving to enhance the way educators teach science and the way their students experience it. In keeping with that way of thinking, we’ve expanded, updated and improved our Science and Life Issues (SALI) course. 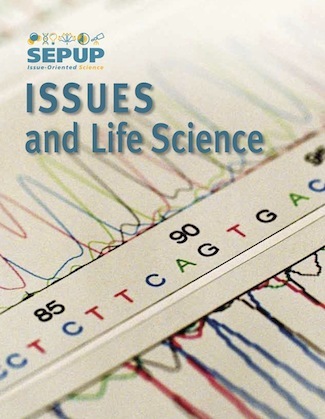 We’ve also changed its name to Issues and Life Science (IALS), a title that is consistent with our other two books in the Middle School sequence: Issues and Earth Science and Issues and Physical Science. Rest assured, the newly named Issues and Life Science course is essentially the same as the original Science and Life Issues program, yet in many important ways it’s even better! Enhanced and updated content to meet state and national standards and include recent scientific advances. Expanded teacher resource materials (including information on SEPUP’s approach, insights about implementing SEPUP, the new literacy strategies, working with diverse learners, and additional resources). Tools and strategies to differentiate instruction.